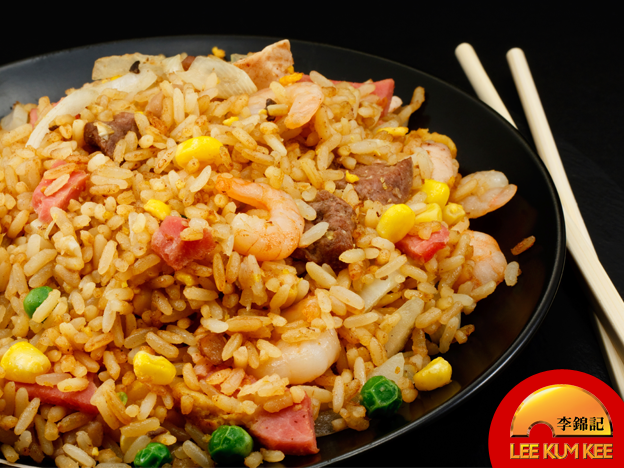 Fried rice makes for an easy meal or tasty accompaniment to a whole range of Asian-inspired dishes. This Boat Lady Fried Rice will surely be a hit for the whole family. 1. Stir-fry diced shallots in 2 tablespoons of oil until fragrant. 2. Add eggs. Stir in rice, diced pork, seasoning mix and diced green onion. Heat through to serve.